Born in Detroit, Michigan, Rosenthal attended the Eastman School of Music in Rochester, New York, where he studied piano and composition. He then studied in Paris with Nadia Boulanger. Rosenthal has been nominated for twelve Emmy Awards and won seven, for Michelangelo: The Last Giant (1966), Peter the Great (1986), Anastasia: The Mystery of Anna (1987), the original TV miniseries version of The Bourne Identity (1988), The Young Indiana Jones Chronicles (1994), Young Indiana Jones And The Hollywood Follies (1995), and The Young Indiana Jones Chronicles: Travels With Father (1996). Rosenthal has also been nominated for two Oscars and two Golden Globes. 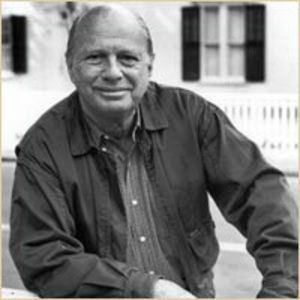 Among his best-known film scores are A Raisin in the Sun, The Miracle Worker, Becket, The Island of Dr. Moreau, Clash of the Titans, The Return of a Man Called Horse, and Peter Brook's Meetings with Remarkable Men. Rosenthal's Broadway credits include The Music Man and Donnybrook! as an arranger and Sherry!, A Patriot for Me, Take Me Along (dance music only), and Dylan as a composer.